Energy-poor and landlocked Armenia needs to urgently mend relations with Russia if it wants to survive the winter cold. The negotiations, scheduled for December 27 in Moscow, willbe Pashinyan's first test. The price of Russian gas for Armenia will most likely top the agendaof the upcoming meeting. Armenia's new leader was waiting for an invitation for a long time, whileMoscow, in turn, was in anticipation of the outcomes of the parliamentary elections. 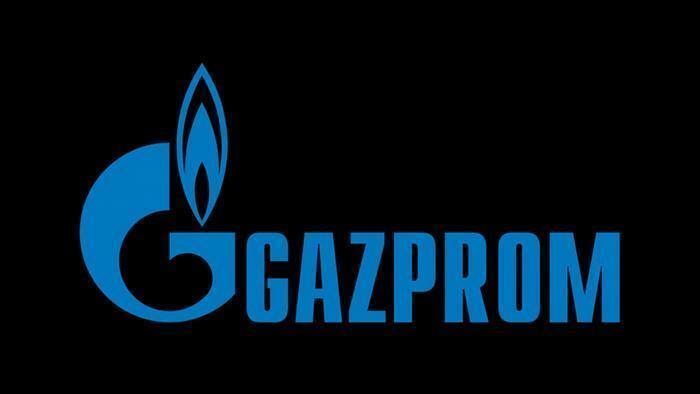 Gas is the biggest problem for Armenia this winter, as the Russian-Armenian gas supply contract expires on December 31. Russian Deputy Prime Minister Dmitry Kozak sent a letter to the Government of Armenia, in particular to Deputy Prime Minister Tigran Avinyan, noting that Russian gas at the border will cost $215 per 1,000 cubic meters, and this is not negotiable. At present Armenia receives gas at $150 per 1,000 cubic meters. Armenian expert circles are confident that the Russian side will try to take advantage of the expiration of the contract for blackmailing and pressuring on Yerevan. Therefore, Pashinyan's upcoming visit to Moscow and his talks with the Russian president are of considerable interest to the Armenian public. Negative events preceding this meeting, such as the scandal around the CSTO, the rise in prices for Russian gas and the topics of American biolabs, are of concern to Armenian expert circles. On the eve of his visit to Moscow, Nikol Pashinyan expressed hope that gas negotiations would be successful. At the same time, he assured that he himself was not aware of the possible increase in tariff, which is written by Armenian media. According to media reports, Pashinyan refused to answer the journalist's quesdtion whether Armenia insists on reducing the price of gas. He said that he doesn't want to say anything and hopes the negotiations will be successful. Undoubtedly, at the meeting with Putin, Pashinyan will ask for a low gas price in order for the republic to survive in the difficult conditions of the new velvet reality. In this regard, he can even promise the Russian leader that Yerevan maintains some kind of ally loyalty to Russia. However, it seems unreal taking into account contradictory and mutually exclusive statements of Pashinyan, which led to a lack of coordination between the two countries at the level of various departments and institutions and also contributed to anti-Russian attitudes in society. The gas treaty with Russia was signed in Yerevan in December 2013 and then ratified in parliament. Remarkable, that the opposition in the face of Nikol Pashinyan tried to prevent ratifications, but could not get his way. Also, it is necessary to recall that Putin promised in 2013 that gas for Armenia would be at the same price as inside Russia, but in fact, it turned out to be four times more expensive. Thus, Putin and Pashinyan have many questions to each other. It is time to renegotiate the gas contract. It is difficult to say whether Pashinyan will succeed in agreeing at least on the immutability of gas prices, taking into account the cooled relations between the countries. Most likely, Pashinyan will not even be able to agree on the unchanging of gas prices, taking into account the cooled relations between two countries. The absence of the results of this meeting will undoubtedly affect Pashinyan's rating and affect its legitimacy within the country.